(Hatha al-Youm | Iraq News)- ERBIL (Kurdistan 24) – Just a week after three brothers were found dead after being kidnapped by Islamic State militants while picking truffles in the province of Salahuddin, local Iraqi media reported that a total of eight more harvesting the mushrooms in Anbar Province have been kidnapped. 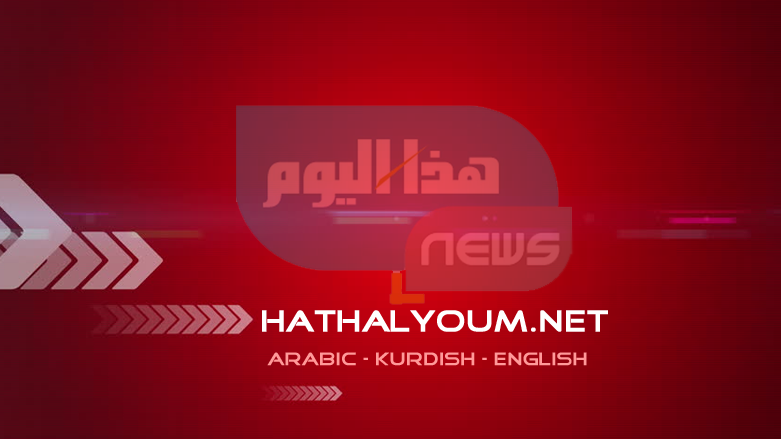 The head of Rawa district Hussein Ali al-Akeidi told Iraqi al-Sumaria television channel on Friday that the jihadist group had abducted five residents from his district who had traveled to rural areas to gather white truffles. Security sources in Anbar then stated that Islamic State members had taken three more civilians from the Haditha district, also in the western province of Anbar. They were also collecting the highly-valued mushrooms which start to appear in many countrysides and arid tracts of land in Iraq in the early months of spring. On Feb. 8, three brothers were discovered handcuffed and shot to death in Salahuddin. A security source told Kurdistan 24 that members of the jihadist group took the three young men on Wednesday while truffle-harvesting on Makhoul Mountain, but called their relatives on Friday morning claiming they had been released. The brothers left for the mountain by car to search for the mushrooms but stopped to rest in a remote area where they were attacked by the jihadist group, a family member said. Security forces later found the bodies lying on the ground near the mountain, where the Islamic State remains active. Locals in the provinces of Salahuddin, Diyala, Kirkuk, Anbar, and Nineveh have repeatedly warned Iraqi military officials of growing activity by Islamic State militants in the area. The group's fighters often use mountainous areas or other rural regions as bases or hiding spots, making it challenging for security forces and the US-led coalition to find or track them. Over the past year, they have carried out various insurgent attacks, including explosions, kidnappings, and ambushes in multiple parts of the country despite Iraq declaring victory against the Islamic State in Dec. 2017.